Why It's Important to Know the Weight of Metals? If asked, most people would probably say that knowing how to weigh different metals wouldn’t be relevant in their everyday lives. But, you’d be surprised. In fact, there are a few different scenarios in which it would be very useful for the average individual to know the weight of various metals, whether it’s for construction, the sale of scrap metal, or artistic endeavors. Whatever your project is and whatever metal it requires, a metal weight calculator is a great way to start planning. 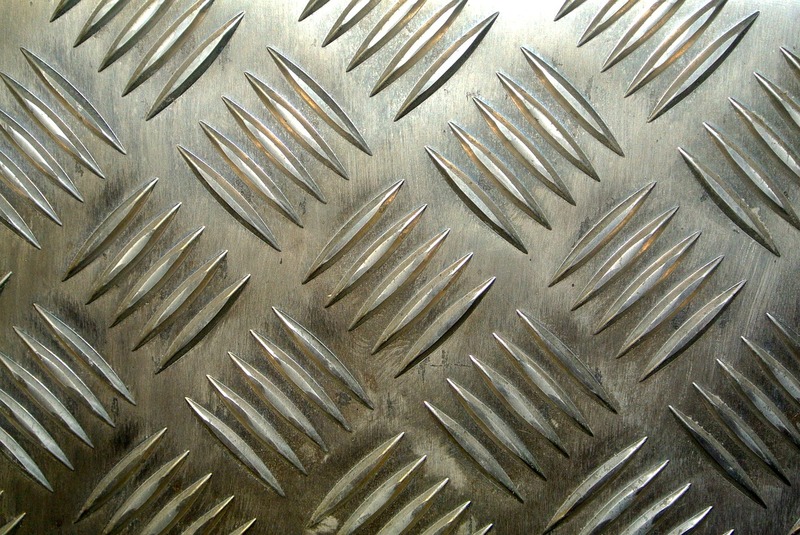 Many construction projects require the use of metal for the building’s structure. Steel, in particular, is often used because it’s durable, recyclable, and cost-effective. The weight of steel directly affects how much it costs, which in turn directly affects your construction budget. If you work in large-scale construction, it’s important that you have a good grasp on the weight of the beams, bars, or sheet metal you’ll be using so you can make good bids to win — and, profit from — the projects. 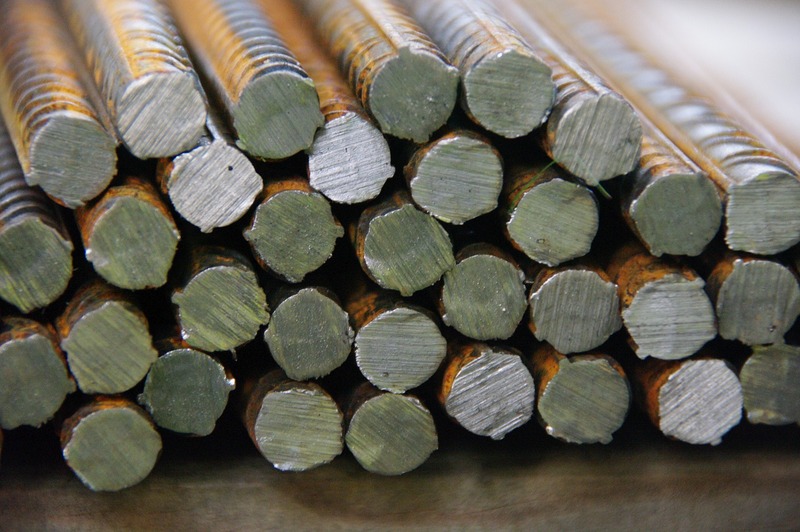 While finding ways to use less metal can help you save money, you’ll still need to make sure you have enough for your project to be structurally sound. You don’t want your building to crumble just so you can save a few bucks! That’ll just cost you more in the long run. Are you someone who recycles or maybe you’re someone committed to recycling more than you’ve been doing? Paper, plastic, and glass aren’t the only materials you can recycle. You can actually recycle your scrap metal, too! Steel, brass, and copper are all common metals to recycle. Chances are there’s a scrap metal buyer in your area, and if you sell your scrap metal to one, you’re doing your bit to ease some pressure on natural resources and landfills. It doesn’t hurt that you get to make some extra cash, too. Scrap metal buyers make their purchases based on weight. If you know the weight for the metal you want to sell, you can estimate how much you’ll make and shop around for the best offers so that you can be sure that no one is pulling your leg. On the flip side, if you are buying scrap metal, you need to know metal weight in order to make sure you’re earning a profit in your business. While the previous examples cover metal in terms of its more functional uses, there’s another reason someone might need to look into metal weights: Art! Metal art can include all types of pieces, from ornamental wall decorations to abstract sculptures. If you have a vision for an artistic metal piece, you’ll need to know the weight of your metal of choice in order to shop around for the best prices. Perhaps you’ll also want to incorporate different metals into your project, in which case you will need to factor in the various weights not only to determine cost, but to make sure your artwork will be well balanced. Finally, it’s important to know the weight of metals because the weight and worth of metals are intertwined, and different metals weigh different amounts, which would, therefore, influence the cost. When you need to know the worth of the metals you’re working with, their weight can tell you what you need to know. And, using a metal weight calculator to figure out this information can make your job a whole lot easier. GIGA Calculator’s metal weight calculator lets you first choose from a number of different metals, including stainless steel, iron, copper, lead, and silver. You can also pick from different shape types, such as a rectangular bar, sheet metal, and a pipe. With this customization, you’ll be able to figure out the weight for a variety of different metal projects, and ultimately, the worth of the metal’s you’re using. Don’t leave your professional or personal projects involving metal to guesswork. Knowing the weight of metals with a metal weight calculator can help you be more successful and efficient in your work.